Everyday is National Dog Day with the Midwest Institute Veterinary Technician Program! Meet three of our rescued K9’s below – Sebastion, Spencer and Lizzi, who are all additions to Midwest Institutes Extended Family! Here are 5 ways you can celebrate National Dog Day with your four legged pal! 1. Help us start the celebration with SNAP, who loves the spotlight whenever he visits Midwest Institute! Visit our Facebook Page, Suscribe/Like and Share! 3. Buy your dog a fun new dog toy…… or two…… or five! 4. Brush your dog to eliminate excess fur. 5. 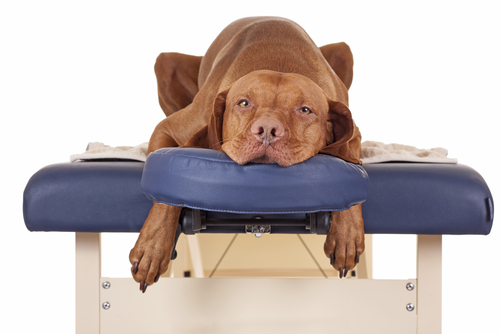 Give your dog a massage! All of these things are to show how much we love and appreciate our K9 counterparts. If animals have always been your passion and you envision yourself caring for them on a daily basis, our Veterinary Technician training and degree program at our Fenton College Campus, can start you down the path to a gratifying and fulfilling career. 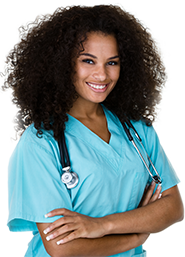 Visit our Veterinary Technician Program Page for more info or Chat with an Admissions Representative Today! Visit: www.nationaldogday.com for more ways to celebrate!